If you've never subscribed to a subscription box, you are truly missing out on some major fun! I have personally tried several different kinds of boxes over the past few years and love getting surprises in the mail. After spending some time on Cratejoy, I've discovered many more interesting subscription boxes that I had not heard of before. Cratejoy is the world's first subscription marketplace. They offer subscriptions for every type of lifestyle. No matter what your interests are, Cratejoy has a box for everyone. 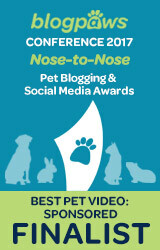 So what does Cratejoy have to offer for pets? 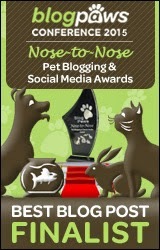 As many of you may be aware, there are a lot of pet subscription boxes out there. You can find ratings and reviews for each subscription on Cratejoy, so you can see what others think before you order. 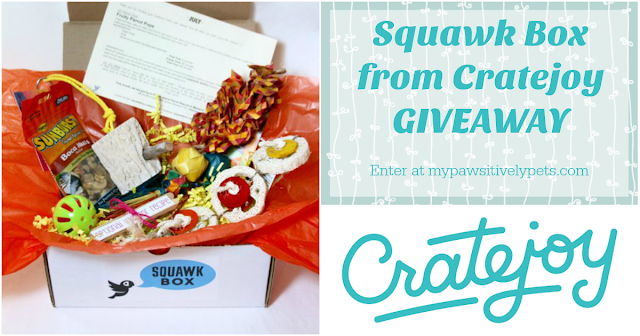 For our feathered friends, Cratejoy offers a subscription called Squawk Box. 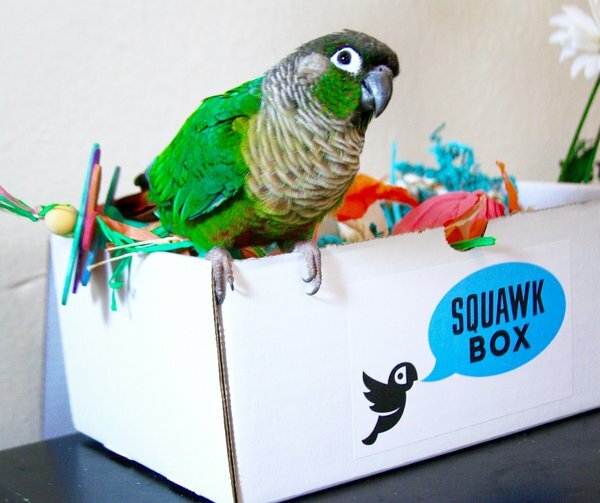 Squawk Box is a subscription company based out of Austin, TX that provides fun and healthy toys, treats and more for your parrot while supporting awareness and donating to bird rescues around the nation. Squawk Box is perfect for any size parrot and offers 3 different sizes for small, medium, and large birds. Each box contains 4-5 items for birds. Starting at $34.95, Squawk Box is a great way to say "I Love You" this Valentine's Day. If you're looking for the perfect gift for someone special this Valentine's Day, give Cratejoy a try. You may just be surprised at what you find! You can stay up to date with Cratejoy on Facebook and Instagram. Do you have a special feathered friend in your life? 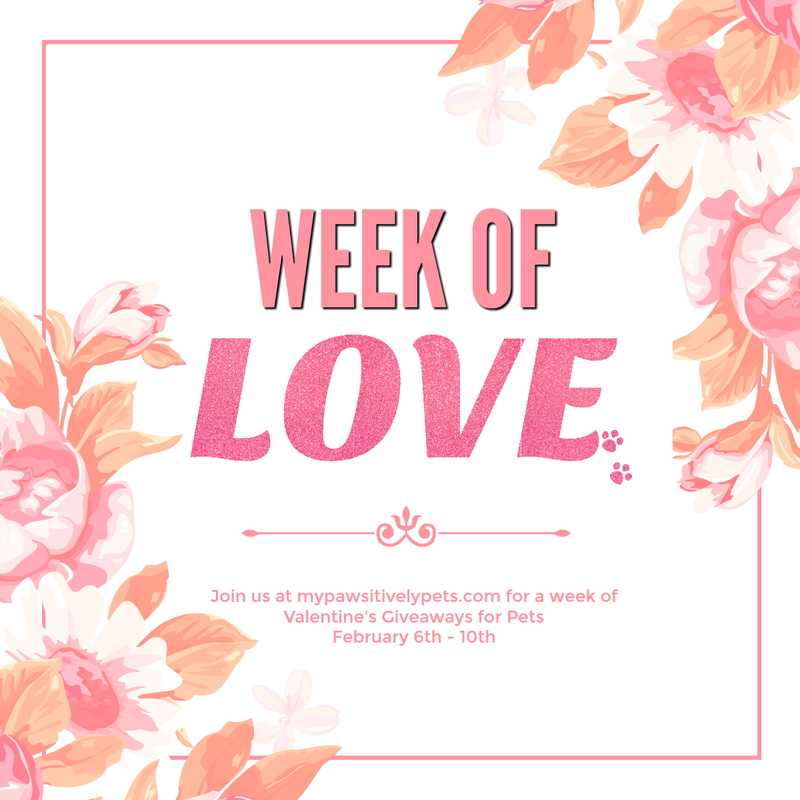 We are partnering with Cratejoy for a giveaway as part of our Week of Love! This giveaway is open to US only (void where prohibited by law), ages 18+, and ends February 20th, 2017 at midnight CT. To enter, simply fill out the Rafflecopter form below with as many entry options as you like. Good luck! I know some birdies who would love this! And I'm sure my 2 African Greys, Senegal and Hahns Macaw,would be happy to share with each other. Good luck, Dawn! Though of you while putting this together. i dont have birds so i would donate to one of the local pet rescues that rescues birds. 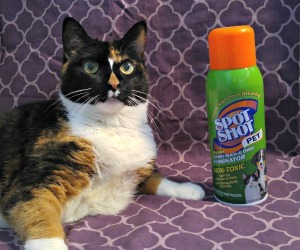 there is a large one in my area. My son's roommate has several birds that would love the Squawk Box. My lovebird Soleil would adore this! That's nice they have boxes for so many types of pets. Hope they can make it as it seems like a real tough business. I love all these creative subscription boxes. How clever! We have a little rescued female cardinal named Clara who would love this box. She loves toys and treats of all kinds. My Parrot Squeeky would love this.